By Evin Grant | March 13, 2018. 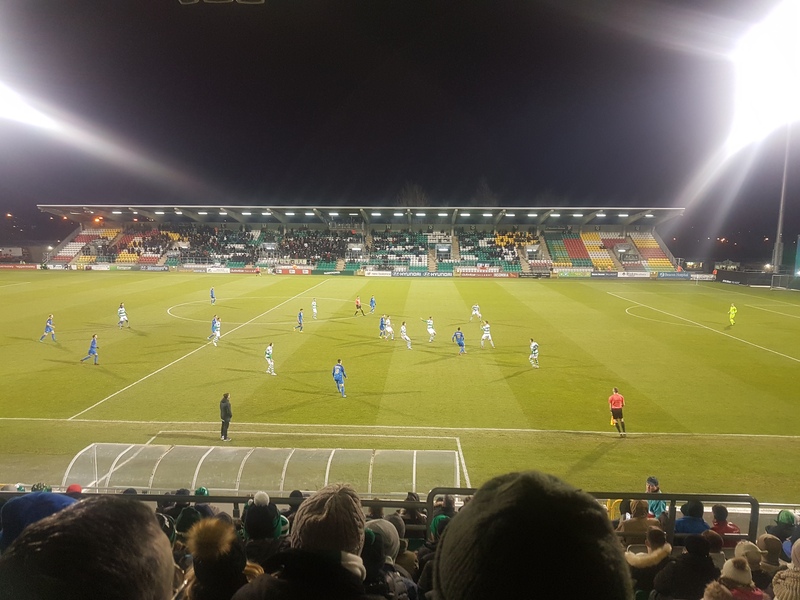 This season’s League of Ireland campaign is set to be the tightest in five years as the likes of Cork City, Shamrock Rovers and Dundalk go up against each other for the league title. A new format this time around – with just 10 teams in the division – means that the race to stay in the league will also heat up. Realistically, up to six teams could go down. The side that finishes in tenth position will automatically be relegated while the team in ninth will have to play a two-legged playoff tie against a second division outfit. The favourites to win the title this season are reigning champions Cork City, who recruited well in the off-season and have won two out of two. John Caulfield’s side look even better than last time around as stars Kieran Sadlier and Barry McNamee are among nine established players to join the setup. However, Cork are not alone in showing ambitious intent to win the league. Both Dundalk and Shamrock Rovers have invested heavily in their playing squads. Stephen Kenny’s Dundalk, under new ownership, have looked abroad and signed Krisztian Adorjan (formerly of Liverpool), Karolis Chvedukas and Marco Tagbajumi. All three are unknown quantities on this side of the water but will undeniably raise eyebrows across the country. Shamrock Rovers, who are coming off the back of an average campaign under Stephen Bradley have brought in Joey O’Brien (an Irish international), Cork star Greg Bolger and Galway defender Lee Grace. The Rovers fans will be expecting an improvement this season but their team haven’t hit the ground running, failing to win either of their opening two games. Breaking into the top three will be a tough ask for any of the other teams but ruling it out would be foolish. The likes of Sligo Rovers, Waterford and St. Patrick’s Athletic have made statements of intent. Adam Morgan, the ex-Liverpool forward, has signed for Sligo. Waterford, under the stewardship of Alan Reynolds, have splashed the cash. Izzy Akinade and Bastien Hery who were stars of last season have arrived. Most recently on deadline day, Lawrence Vigoroux and Courtney Duffus came in on loan. Both have experience at Liverpool and Everton respectively. Bohemians manager Keith Long worked wonders with the part-time club last season and when Warren O’Hora, Fuad Sule and Izzy Akinade all left in the off-season, the opinion of many was that Long would have it all to do yet again this season. However, Bohs have started well due to a clever recruitment drive and great team spirit. Darragh Leahy, Eoghan Stokes and Keith Buckley softened the blow of those exits by signing for the Dalymount-based side. Three teams tipped for relegation this season are Limerick, Derry City and Bray Wanderers. Limerick have started well under Tommy Barrett but Derry and Bray supporters will be worried due to questionable signings and a dodgy start. 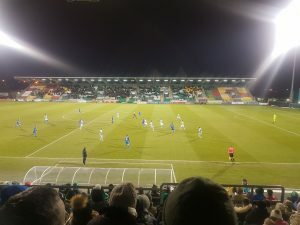 Bray’s off-pitch antics last season have shown no signs of disappearing and a repeat of that could spell the end to their time in the top flight. Yet again, the SSE Airtricity League is incredibly difficult to predict and the season is bound to throw up some surprises just like every other.